Tiny glass beads called spherules, found in north-western Australia were formed from vaporised material from the asteroid impact, said Dr Andrew Glikson from The Australian National University (ANU). "The impact would have triggered earthquakes orders of magnitude greater than terrestrial earthquakes, it would have caused huge tsunamis and would have made cliffs crumble," said Dr Glikson, from the ANU Planetary Institute. "Material from the impact would have spread worldwide. 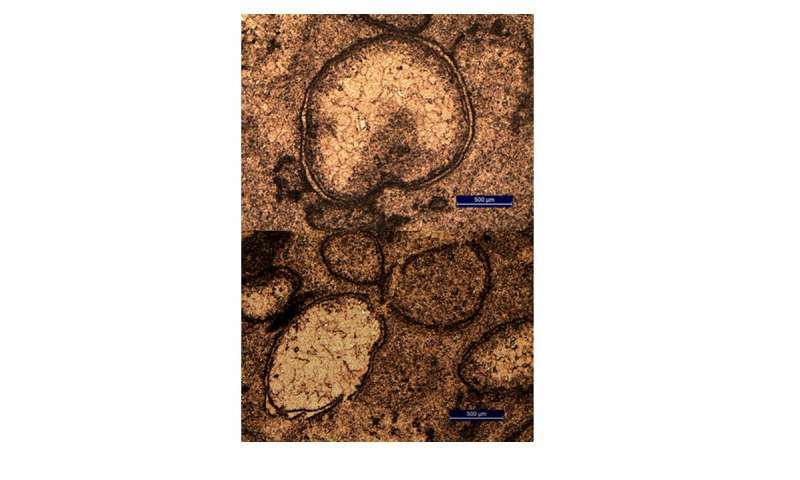 These spherules were found in sea floor sediments that date from 3.46 billion years ago." The asteroid is the second oldest known to have hit the Earth and one of the largest. Dr Glikson said the asteroid would have been 20 to 30 kilometres across and would have created a crater hundreds of kilometres wide. "Exactly where this asteroid struck the earth remains a mystery," Dr Glikson said. "Any craters from this time on Earth's surface have been obliterated by volcanic activity and tectonic movements." 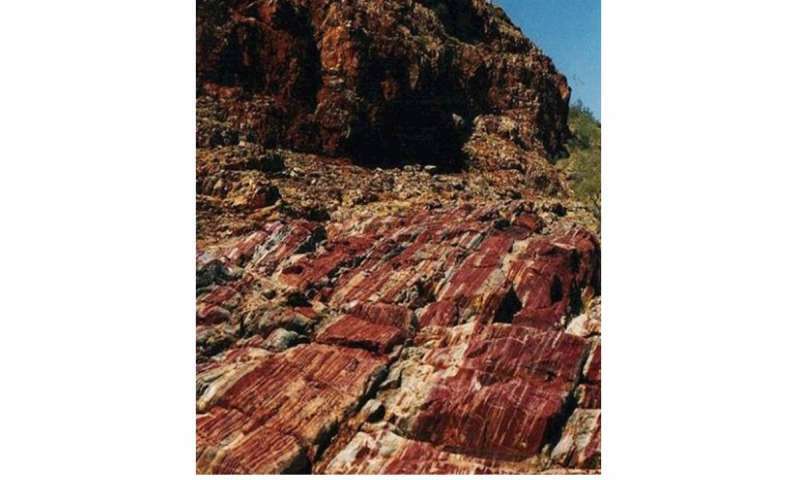 Dr Glikson and Dr Arthur Hickman from Geological Survey of Western Australia found the glass beads in a drill core from Marble Bar, in north-western Australia, in some of the oldest known sediments on Earth. The sediment layer, which was originally on the ocean floor, was preserved between two volcanic layers, which enabled very precise dating of its origin. Dr Glikson has been searching for evidence of ancient impacts for more than 20 years and immediately suspected the glass beads originated from an asteroid strike. Subsequent testing found the levels of elements such as platinum, nickel and chromium matched those in asteroids. There may have been many more similar impacts, for which the evidence has not been found, said Dr Glikson. "This is just the tip of the iceberg. We've only found evidence for 17 impacts older than 2.5 billion years, but there could have been hundreds"
"Asteroid strikes this big result in major tectonic shifts and extensive magma flows. They could have significantly affected the way the Earth evolved." The research is published in the journal Precambrian Research. Look in the center of the Pacific Ocean, about in the location of the Hawaian Islands mantle plume. That whole Pacific basin is a crater and its results lying in plain sight. Just like Hudson's Bay in Canada. Ocean basins are the result of plate tectonics, not impacts. @BTP: "Tiny glass beads called spherules, found in north-western Australia were formed from vaporised material from the asteroid impact,". Very little schmaltz needed for a sizzling impact. The pacific basin is mostly less than 200 million years old.